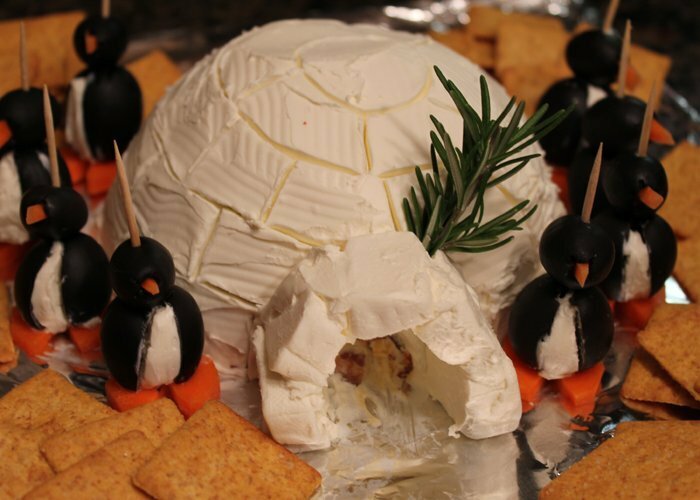 We found this cute penguin cheese ball recipe that seems pretty easy and fun to make. 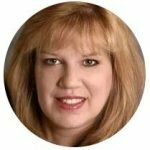 Ingredients you will need are cream cheese, olives (in different sizes), carrots, a red bell pepper and toothpicks. This cheese ball recipe is sure to please at any winter party. To find out more on how to make this delightful dish, head over to SmockityFrocks.com.